Essential isn’t done after announcing three new “limited” colorways of the Essential Phone. Today, the company announced that Amazon has its own exclusive colorway called Halo Gray. It’s like Stellar Gray, only with silver sides instead of black titanium. In even better news, it’s available for just $449.99 at the moment, which is $150 cheaper than the other limited colorways. I’m actually shocked to see the price here. Remember, the three colors announced yesterday all carry a $100 premium over the original black and white models. They cost $599, whereas this Halo Gray model is listed currently at $449.99. If you want an exclusive color of the Essential Phone, you might want to hurry before they jack up that price. 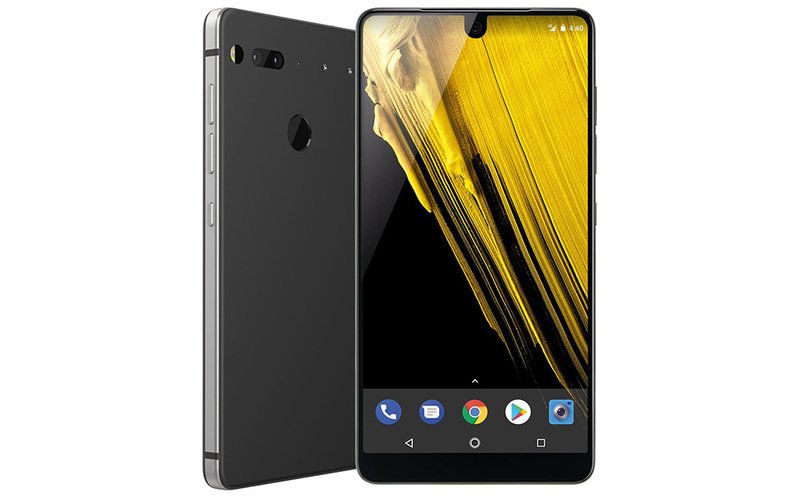 Then again, this is the “first Essential Phone to come with Alexa built-in,” so there is always the chance that Essential worked out a deal on the price with Amazon in exchange for Alexa integration. The phone is up for pre-order right now and will release on February 21.